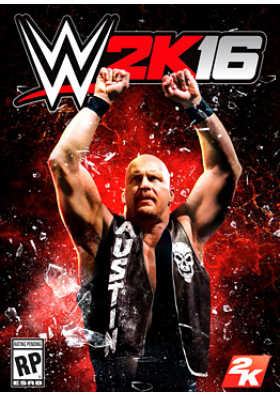 • Largest Roster Ever:Offering more than 120 unique playable characters, including cover Superstar Stone Cold Steve Austin alongside Seth Rollins, Daniel Bryan, Dean Ambrose, Bad News Barrett, Paige and Finn Bálor, WWE 2K16 includes the largest roster in WWE video game history. • 2K Showcase: The franchise’s popular story-based mode returns in WWE 2K16, enabling players to relive iconic matches and moments in WWE history. 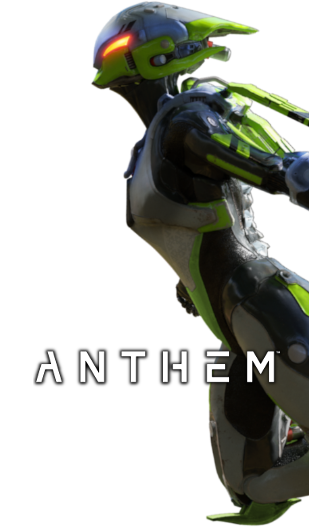 Along the way, they will complete objectives to unlock legendary characters, entrance and ring gear, match types and unlockables. • WWE Universe: WWE 2K16 makes core improvements to stories, rivals and match card selections. In addition, for the first time, Superstars can be assigned to multiple shows, enabling players to have a broader experience.